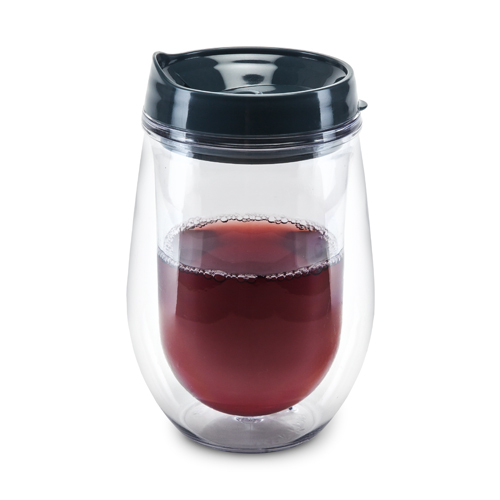 Today's lifestyle affords us many luxuries, small and big. 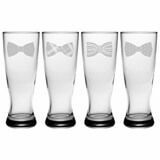 Glassware designed for different types of beverages offers a glass for every occasion and type of drink. 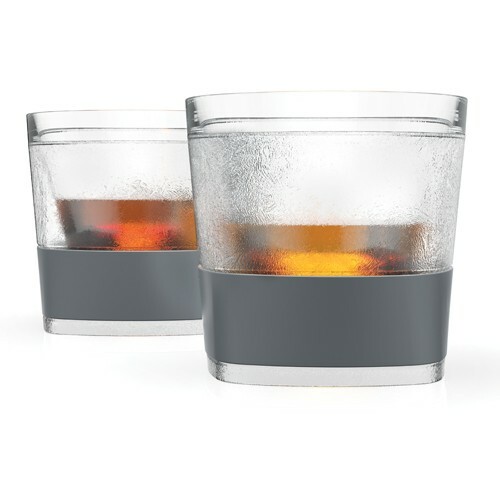 For party or daily use, glasses are not only a necessity, but also serve to enhance the experience of drinking. 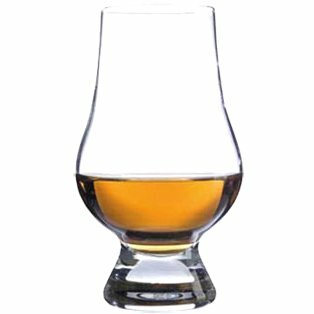 Glassware is contoured and formed differently for different drinks -- wine, beer, cocktails, whiskey or whatever else you choose. 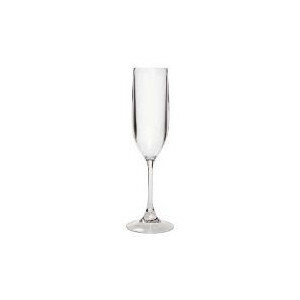 Dazzle your guests with the sparkle of table glassware to accompany your dinner service. 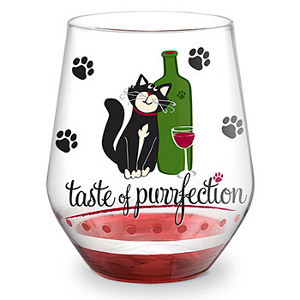 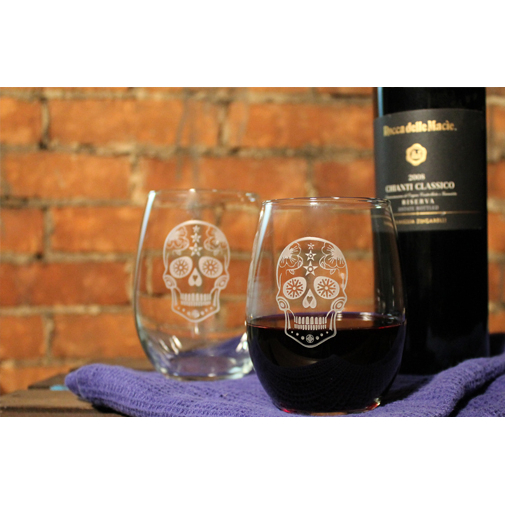 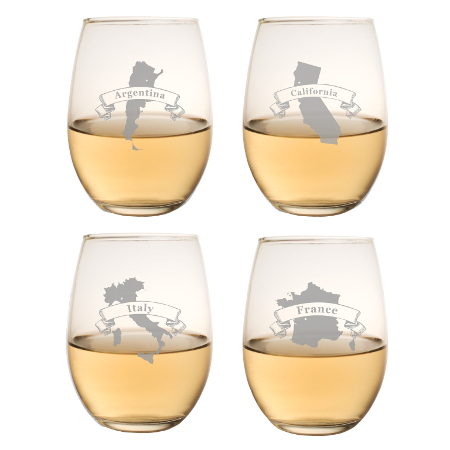 You can buy stemmed or stemless wine glasses and goblets, engraved and personalized glassware in a broad range of sizes and styles to match the drink. 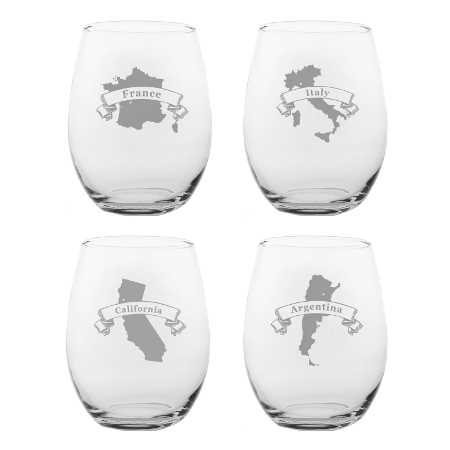 For personal use or gift-giving to friends and family, you can never go wrong with elegantly created glassware. 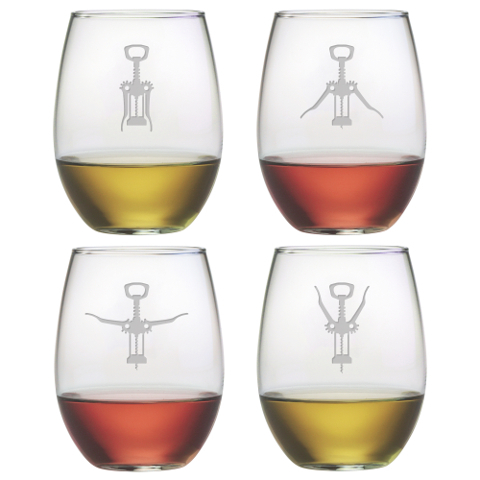 Does it really make a difference what shape a glass has for a particular drink? 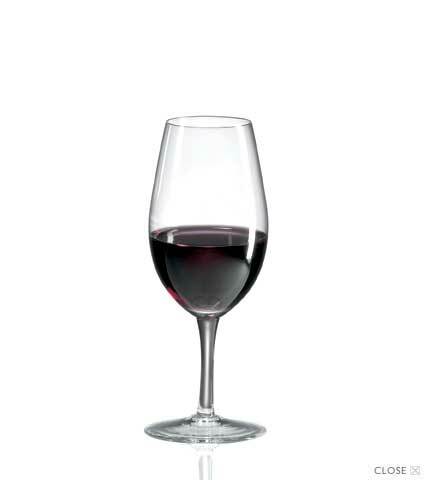 According to bartenders and experts on food and drink, it makes all the difference. 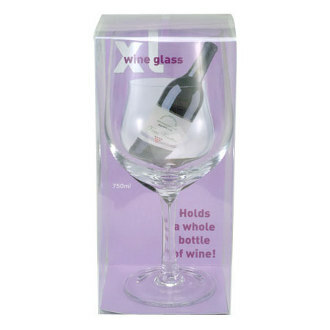 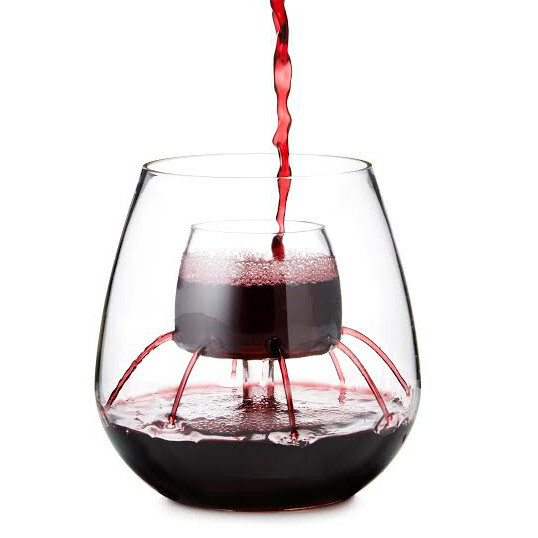 For example, stemmed wine glasses prevent the heat transfer from your hand to the wine, allowing for a better taste of the wine. 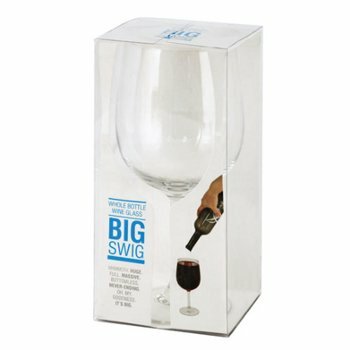 Nor should the opening of a red wine glass be small because it does not permit the aroma to release fully. 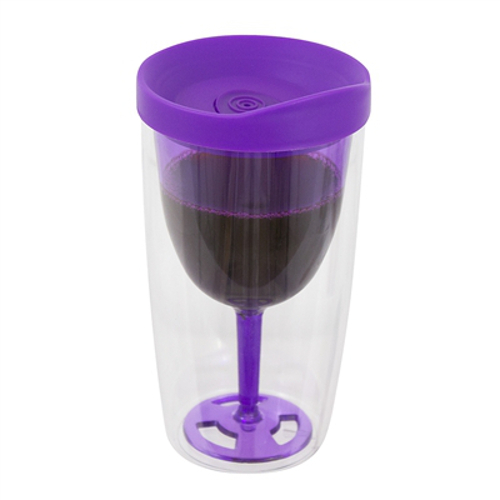 Of course, you want to smell your wine. 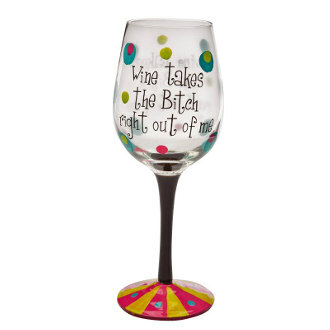 It is part of wine culture. 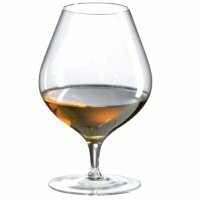 Martini glasses are cone-shaped for a reason: temperature control and keeping the added flavors, such as olives, in close contact in the narrow part. 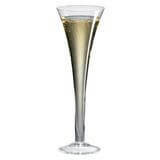 Similarly, champagne flutes are tall and narrow in order to retain the fizz and bubbles. 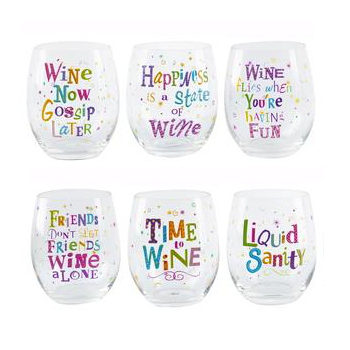 All booze isn''t the same and neither are the glasses used for it. 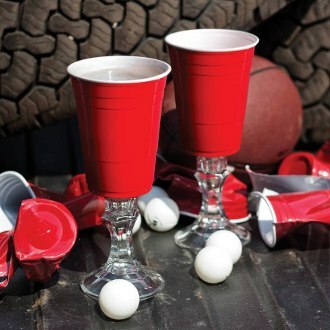 So, it is always a good idea to keep a set of suitable glasses for the kind of entertaining you do. 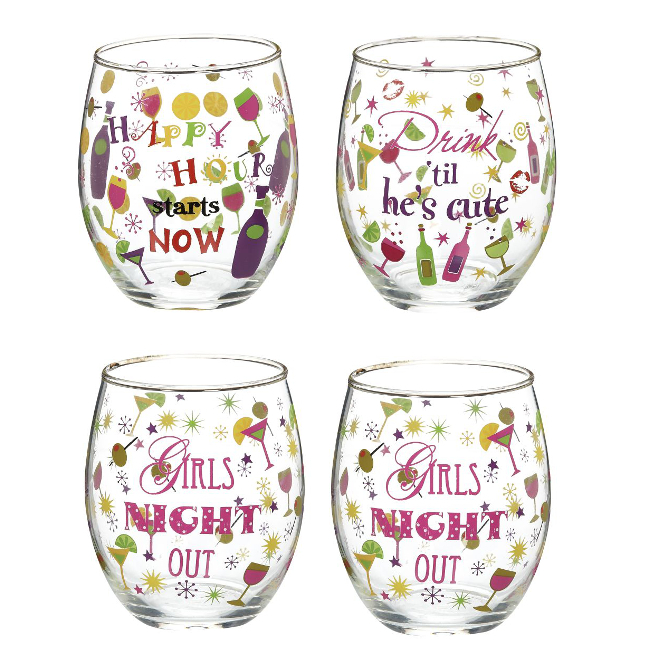 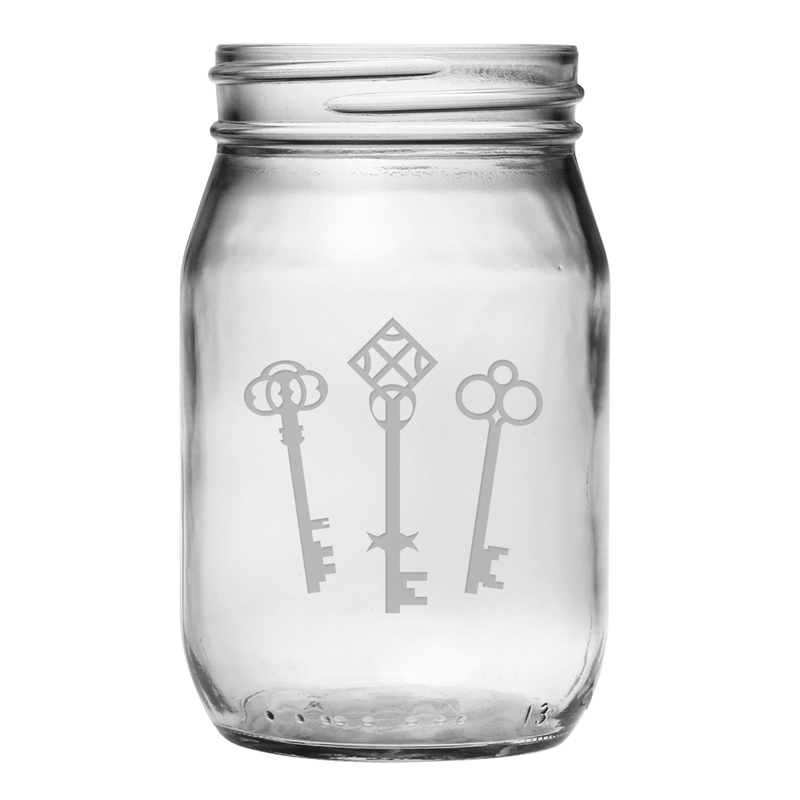 Besides, beautiful glassware truly adds luster and glamor to your dining room and kitchen.